4k00:18Wild horse heard walking across the vast desert landscape. 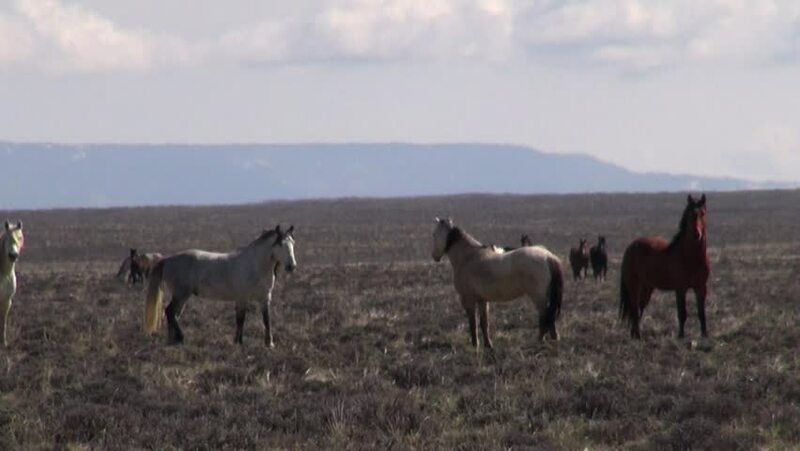 hd00:06Horses gallop across the plain in Iceland. Andreev.